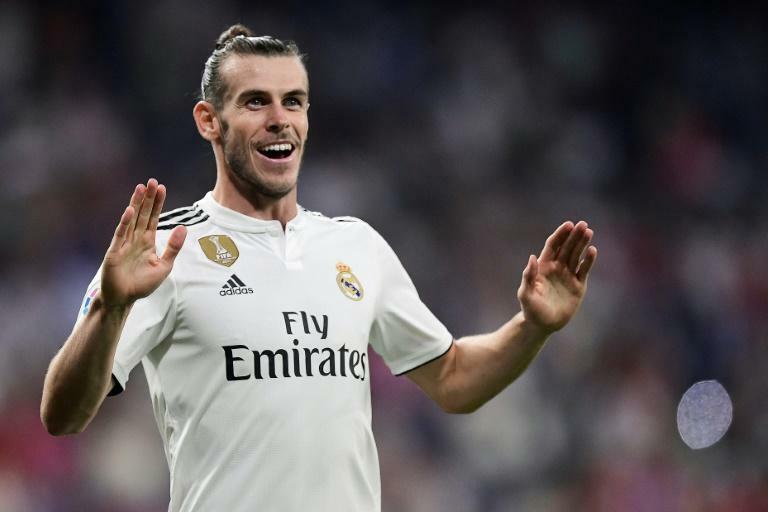 New Real Madrid coach Julen Lopetegui hailed the performance of Gareth Bale after the Welshman scored one goal and created another in his team's 2-0 win over Getafe on Sunday. Bale's cross was headed in by Dani Carvajal for Real's opening goal in their first match of the new campaign in La Liga, and he later scored his side's second at the Santiago Bernabeu. "I was pleased with the team in general and Gareth put in a great performance," said Lopetegui, who also saw Bale head against the crossbar early on. "Bale offers us solutions. He played well, like many of his teammates." Lopetegui added: "In the structure that we are trying to create, there are players with different characteristics and Gareth has his own. "He gives us something different and we need to take advantage of that. We are delighted with how it's going." The former Spain coach's first competitive game at the helm ended in a 4-2 defeat after extra-time against Atletico Madrid in the UEFA Super Cup in Tallinn last Wednesday. But Sunday's match against a modest Getafe side allowed Lopetegui to get off to the perfect start in La Liga. "We still have a lot of room for improvement, like all teams at this time of year, but we showed intensity, good team spirit and we managed to win and score goals against a team who are well organised defensively." Real's next outing is away at Girona next Sunday evening.